As OPEC prepares to meet for the first time this year, oil ministers of the 12 member nations should feel reasonably content. The hawks always like the oil price to be in three figures and doves usually like a support level above the region of US$85 per barrel using Brent as a benchmark. Needless to say, both camps are sitting comfortably at the moment and will continue to do so for a while. Macroeconomic permutations and risk froth is keeping the oil price where OPEC wants it, so the Oilholic would be mighty surprised if the ministers decide to budge from the present official quota cap of 30 million barrels per day. Those going long on Brent have already bet on OPEC keeping its output right where it is. Over the week to May 27, bets on a rising price rose to their highest level since September 2013. ICE's Commitment of Traders report for the week saw all concerned, including hedge funds, increase their net long position in Brent crude by 6% (or 4,692) to 213,364 positions, marking a third successive week of increases. Going the other way, the number of short positions fell by 7,796 to 42,096. Wires might be saying that "all eyes" are on OPEC, but not many eyes would roll at Helferstorferstrasse 17 once the announcement is made. Futures actually slipped by around 0.5% as dullness and a minor bout of profit taking set in last week at one point. While the quota level is a done deal, what ministers would most likely discuss, when those pesky scribes (and er...bloggers) have been ejected out for the closed door meeting, is how much China would be importing or not. Several independent forecasters, including the US EIA have predicted that China is likely to become the largest net importer of oil in 2014. By some measures it already is, and OPEC ministers would like to ponder over how much of that Chinese demand would be met by them as US imports continue to decline. Other matters of course pertain to the appointment of a successor to Secretary General Abdalla Salem El-Badri, and where OPEC stands on the issue of production in his home country of Libya, which is nowhere near the level recorded prior to the civil war. In order to pick-up the Libyan pulse a little better ahead of the OPEC meet, yours truly headed to IRN/Oliver Kinross 3rd New Libya Conference late last month. The great and good concerned with Libya were all there – IOCs, Libyan NOC, politicians, diplomats and civil servants from UK and Libya alike. A diverse range of stakeholders agreed that the race to reversing Libyan production back to health would be a long slow marathon rather than a short sprint. Anyone who says otherwise is being naively optimistic. Forget geopolitics, several commentators were quick to point out that Libya has had no private sector presence in the oil & gas sector. Instead, until recently, it has had 40 years of a controlling Gaddafi fiefdom. Legislative challenges also persist, as one commentator noted: "The road map to a petroleum regime starts first with a constitution." That's something newly-elected Prime Minister Ahmed Maiteg must ponder over as he tries to bring a fractured country together. Then there is the investment case scenario. Foreign stake-holding in Libyan concerns is only permitted up to 49% despite a risky climate; the Libyan partner must be the majority owner. The oil & gas business has always operated under risk versus reward considerations. But a heightened sense of risk is something not all investors can cope with as noted by Sir Dominic Asquith, former UK ambassador to Iraq, Egypt and Libya, who was among the delegates. "There is a long term potential with a bright Libyan horizon on the cards. However, getting to it would be a difficult journey, and particularly so for small and medium companies with a lesser propensity to take risk on their balance sheets than major companies," he added. Meanwhile, a UK Foreign & Commonwealth office spokesperson said the British Government was not changing travel advice to Libya for its citizens any time soon. "We advise against all but essential travel to the country and Benghazi remains off limits. In case of companies wishing to do business in Libya, we strongly urge them to professionally review their own security arrangements." Combine all of these latent challenges with the ongoing shenanigans and its not hard to figure out why the nation has become one of the smallest producers among its 12 OPEC counterparts and it may be a while yet before investors warm up to it. However, amid the pessimism, there is some optimism too. Ahmed Ben Halim, CEO of Libya Holdings Group noted that sooner rather than later, the Libyans will sort their affairs out, even though the journey would be pretty volatile. Fares Law Group's Yannil Belbachir pointed out that despite everything all financial institutions were functions normally. That's always a good starting point. Some uber-optimists also expressed hope of making Libya a "solar power" by tapping sunlight to produce electricity, introduce it back into the grid and send it via subsea cable from Tripoli to Sicily. Noble cause indeed! Being more realistic and looking at the medium term, with onshore prospection and production getting disrupted, offshore Sirte exploration, first realised by Hess Corporation, could provide a minor boost. Everyone from BP to the Libyan NOC is giving it a jolly good try! Just one footnote, before the Oilholic takes your leave and that's to let you all know that one has also decided to provide insight to Forbes as a contributor on 'crude' matters which can be accessed here; look forward to your continued support on both avenues. That's all from London for the moment folks; more shortly from sunny Vienna at the 165th meeting of OPEC ministers . Keep reading, keep it 'crude'! © Gaurav Sharma, 2014. 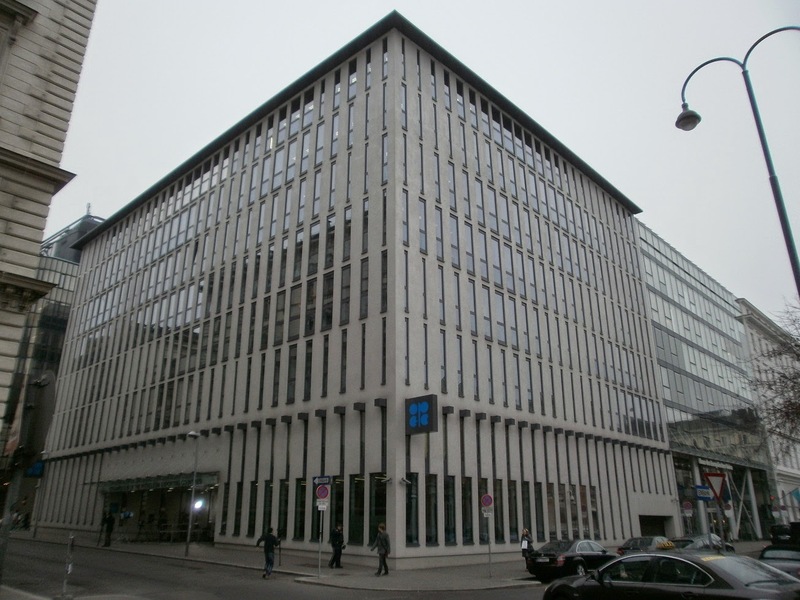 Photo 1: OPEC HQ, Vienna, Austria. © Gaurav Sharma, 2014. Iran O&G projects: A possible market comeback?